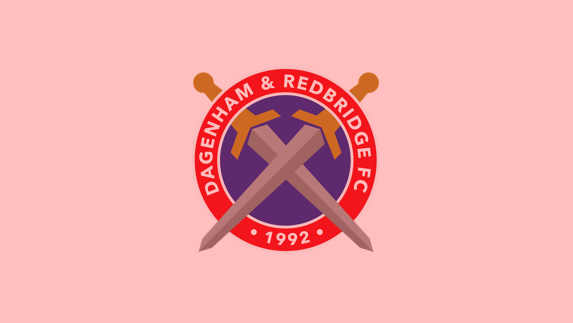 The Blues will host Dagenham & Redbridge for a friendly match on Tuesday 2 October from 7:45pm. The gates will open at 6:00pm. 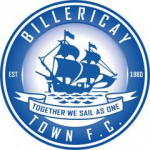 Entry is priced at £7 for adults, £5 for concessions, £2 for Under 18’s and free for Under 11’s. Season Tickets will be accepted. Fans can pay on the day as there will be no online tickets for the match.